Facebook officially announced Facebook Live, a new service that provides deeper insight into what’s taking place behind the company. While Facebook has already used the service for a number of things, including the recent Facebook technology talk. 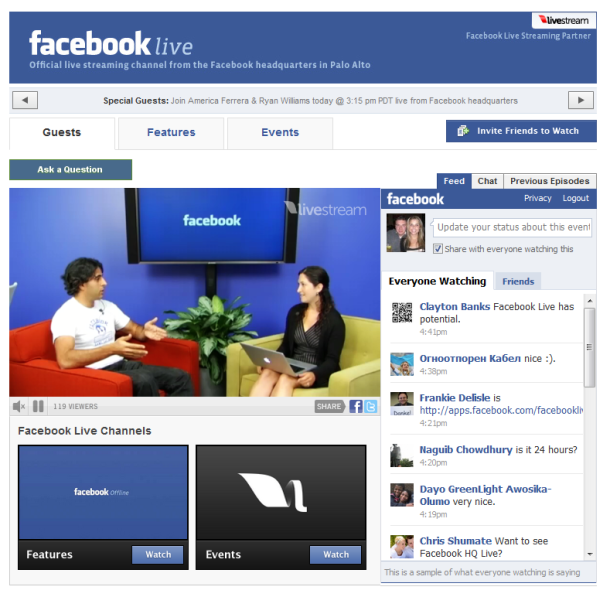 The service is simply a way for users of Facebook to interact with Facebook employees and guests in real-time.